Many cultures around the world celebrate the birth of their baby by organizing what is called a Naming Ceremony. It differs in different countries, and even within countries, may differ within families. 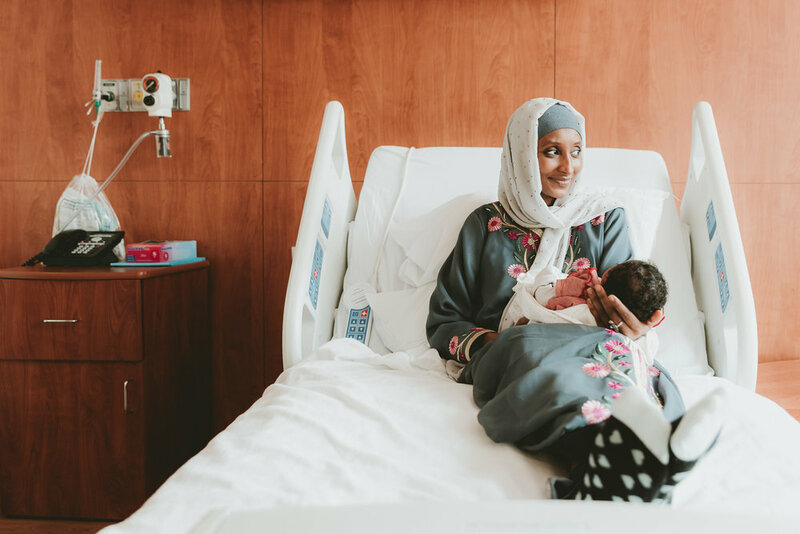 Working with Rukayya and her family for the second time, I kind of knew what to expect seeing that I’ve documented the arrival of their first birn daughter, Nadine, a couple of years ago. This time, with the birth of Nadia, Rukayya had chosen to birth and celebrate in Dubai. 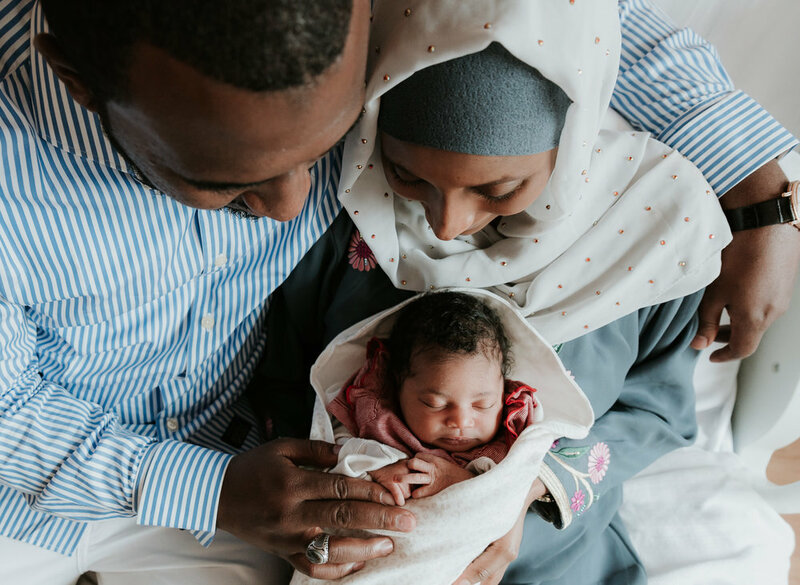 Her birth took place at Al Zahra hospital and the naming ceremony took place at a beautiful Moroccan restaurant downtown called Bab Al Mansour. 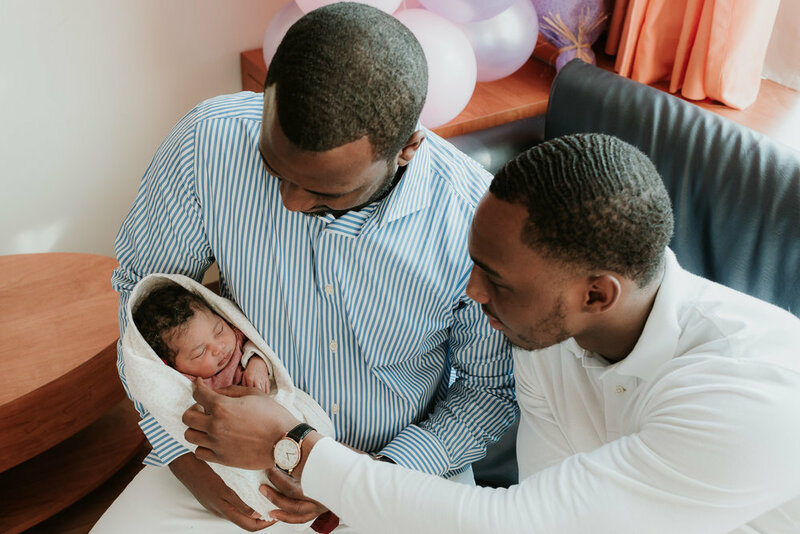 A Naming Ceremony includes the official naming of a child that has been newly welcomed into a family. 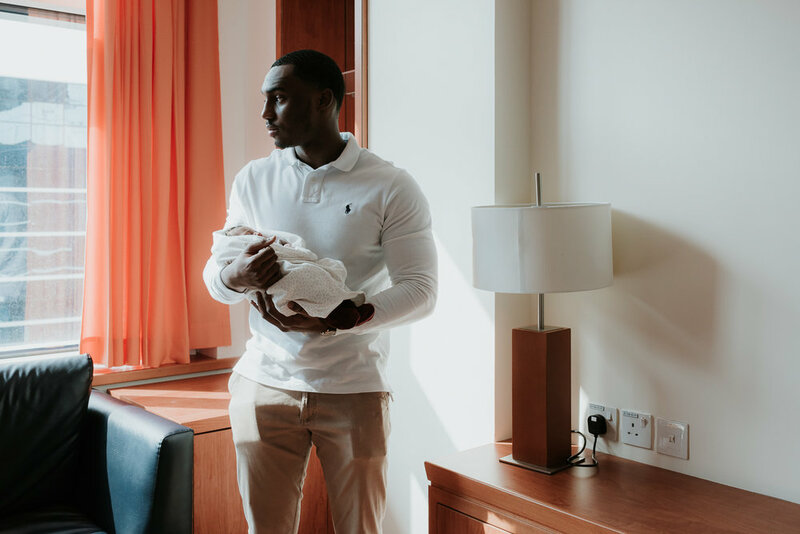 Parents and significant family members have an opportunity to come forward with declarations of their promises & commitments to raising this new baby. 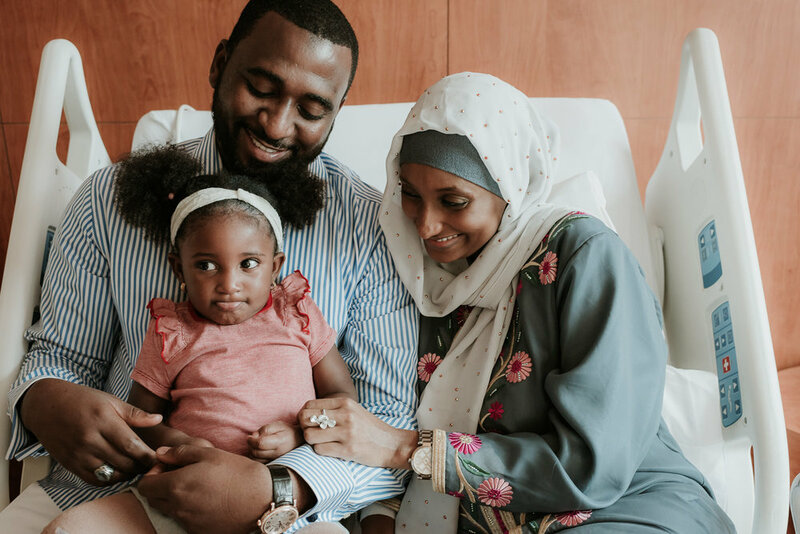 It is a wonderful experience to watch how family members come together to celebrate this brand new life, and wonderful to see how despite being thousands of miles away from home in Nigeria, Rukayya and her family still chose to hold one here in Dubai! Don’t forget to check out the video below!